Maryland Gov. 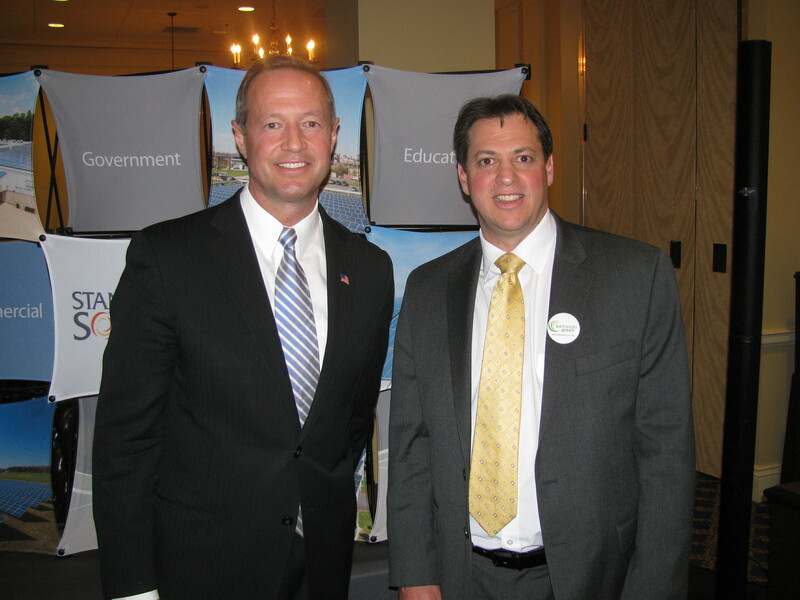 Martin O’Malley and Bethesda Green board member Anthony Millin at the Annapolis Green Business Night, March 13. The Maryland state capital was the place for local green organizations to gather Wednesday night, March 13. The annual Annapolis Green Business Night, a networking event organized and hosted by Del. Tom Hucker, featured a presentation by Gov. Martin O’Malley. 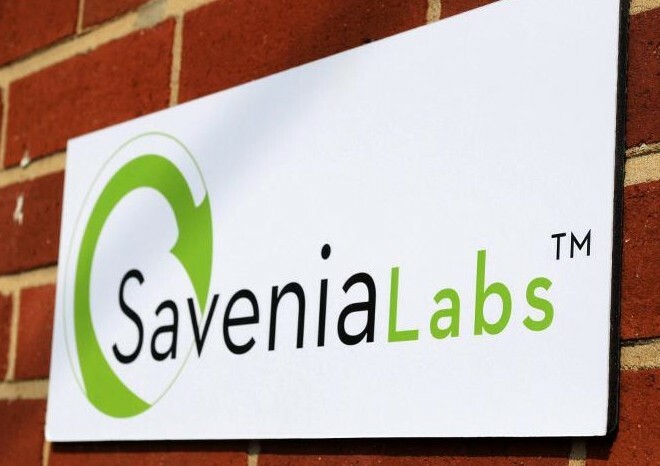 The event was teeming with representatives from numerous green companies, including a few Bethesda Green Business Incubator Companies, such as John Jabara of Savenia Labs, Zack Kline of A.I.R. Lawn Care, and Peter Doo of Doo Consulting. Bethesda Green board member Anthony Millin spoke on behalf of Bethesda Green and was joined by representatives from Annapolis Green and Silver Spring Green, discussing their mission and current programs. In addition to green business leaders, the event brought other community members such as students who are interested in learning more about Maryland green businesses. Gov. O’Malley spoke about the importance of green job creation and congratulated the crowd for developing successful green businesses in the state.